Pleasant Ridge seems to be part of the next batch of neighborhoods poised for a surge of private investment. In fact, some of that investment is already flowing into Pleasant Ridge in the form of several new business openings over recent months – the latest of those being Nine Giant Brewing, which opened to the public on Saturday. 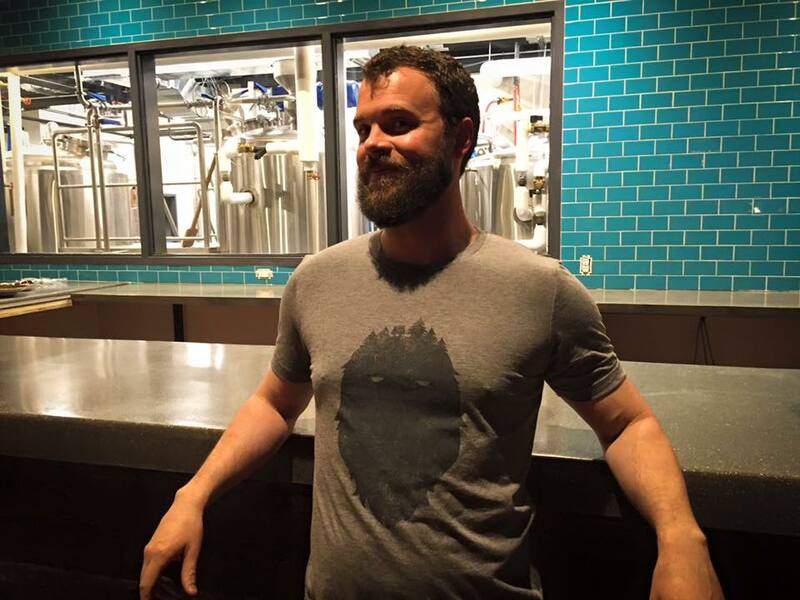 UrbanCincy was the first to report that Nine Giant Brewing would open up their brewery and restaurant in the heart of the neighborhood’s business district back in 2015. Now that the renovations and permitting is finally complete, Cincinnatians buzzing about the news from last year, can now go and check it out. They’re open on Wednesdays from 4pm to 10pm, Thursdays from 4pm to 11pm, Fridays from 4pm to 12am, Saturdays from 12pm to 12am, and Sundays from 12pm to 8pm.